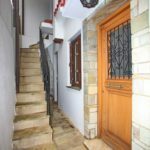 This two storey building consists of two independent houses with different entrances. 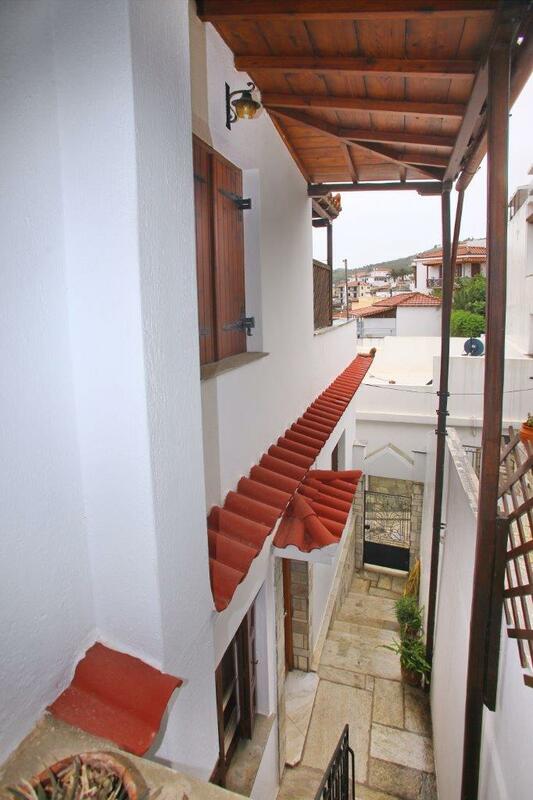 It has the ground floor and a first floor. 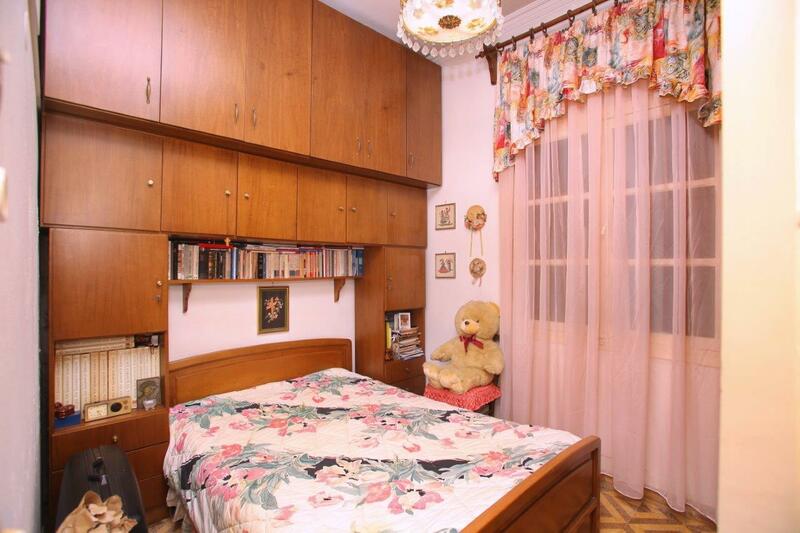 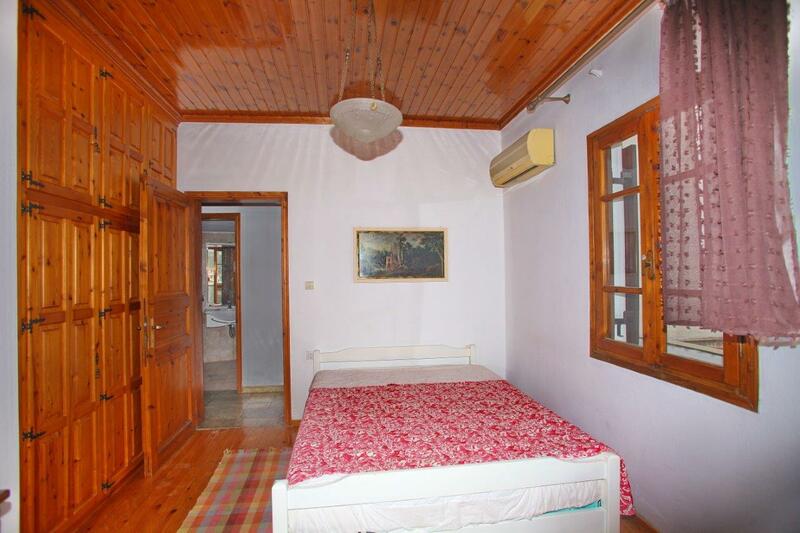 The surface of the ground floor 96 sqm and it consists of one bedroom, living room, dining room, bathroom and kitchen. 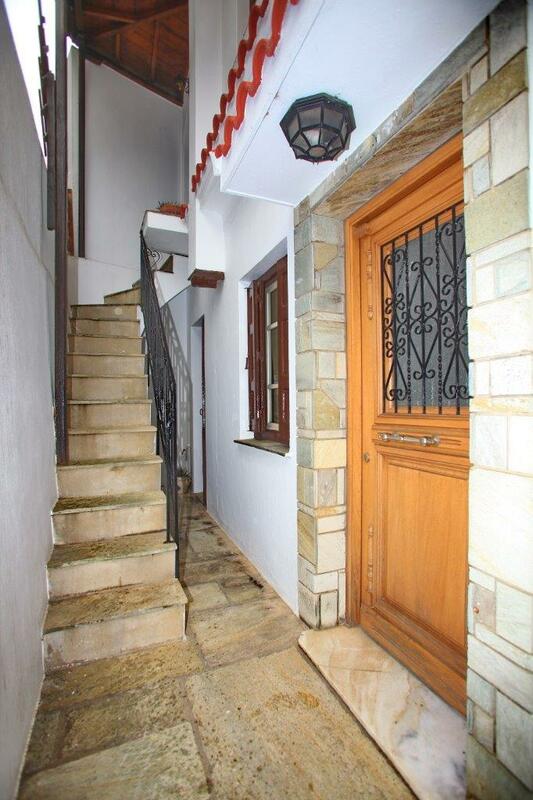 The beton construction of the building dates since 1970. 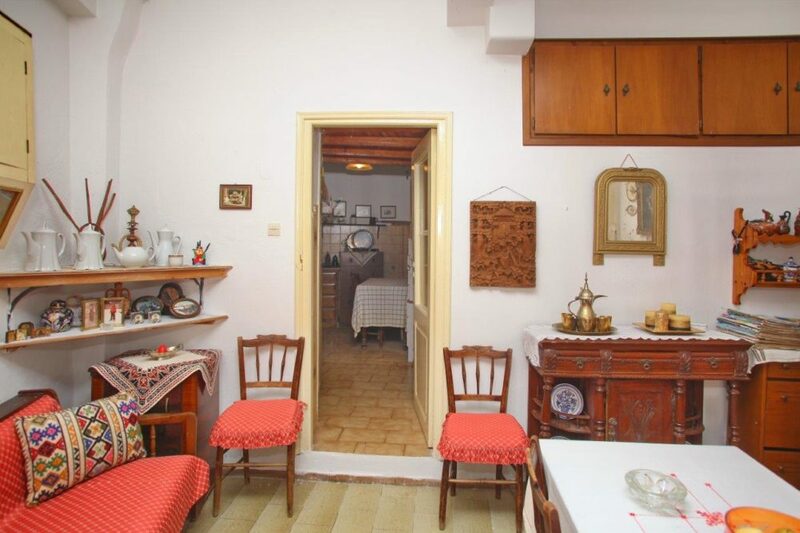 It is in a perfect shape and ready to be immediately inhabited. 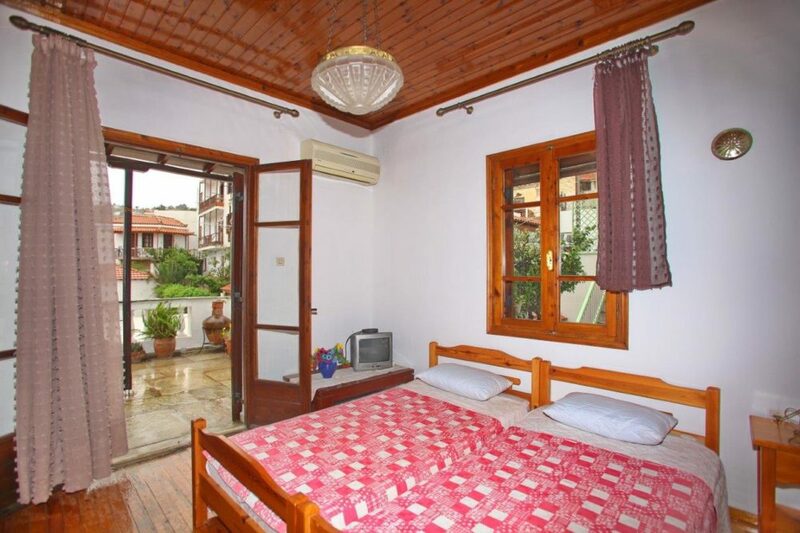 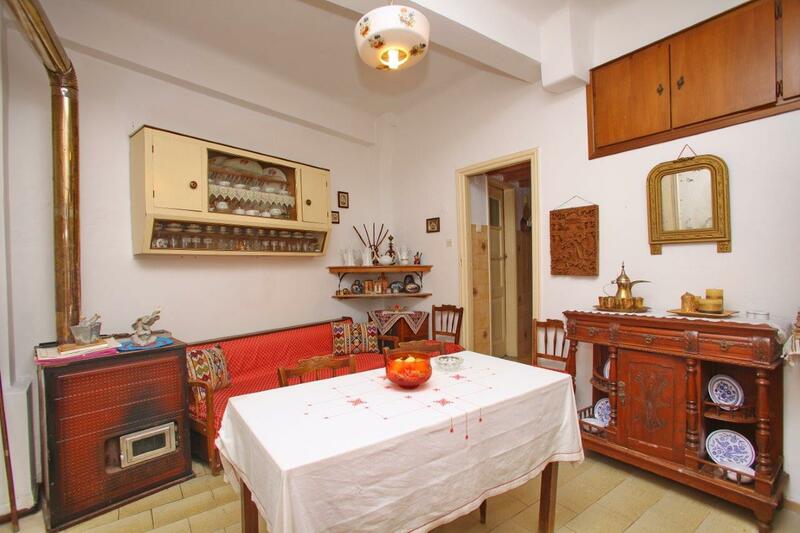 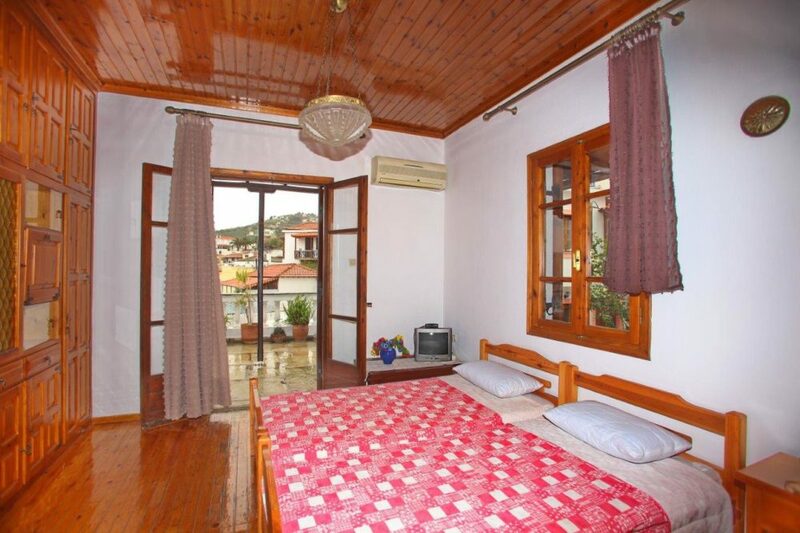 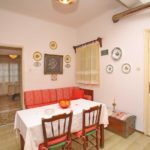 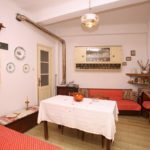 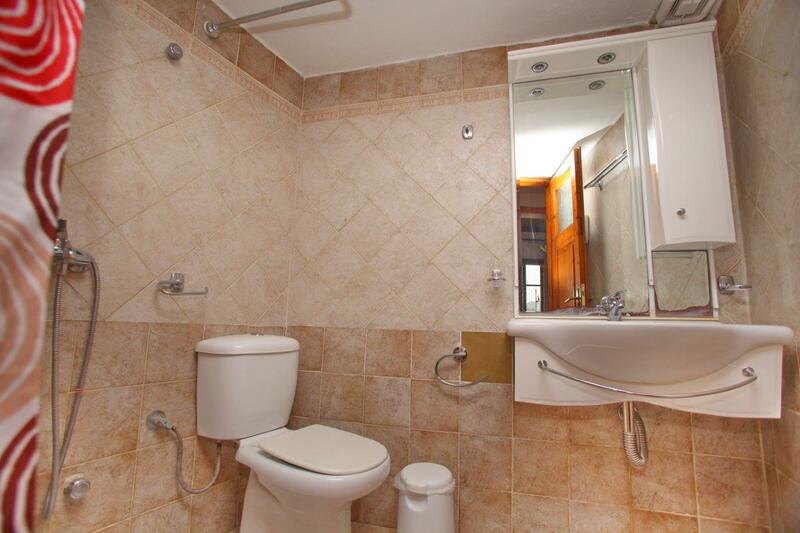 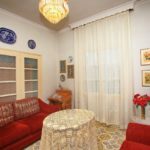 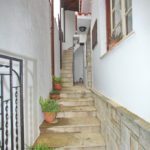 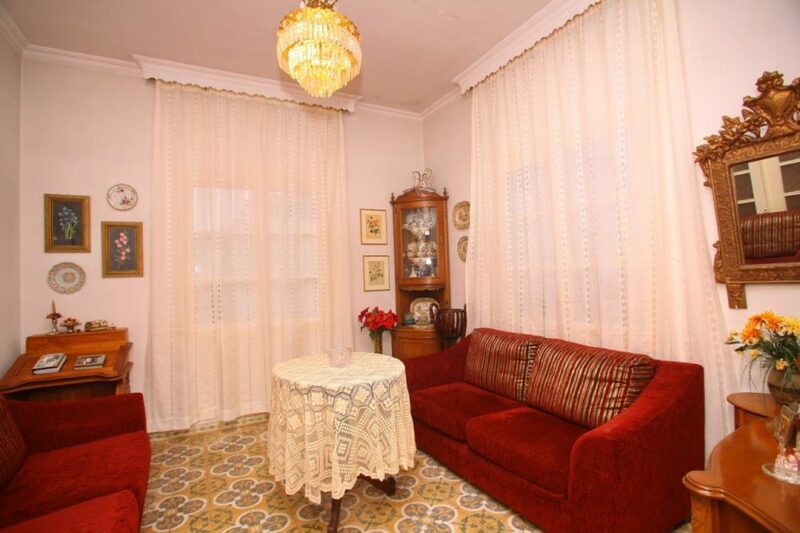 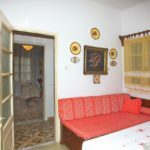 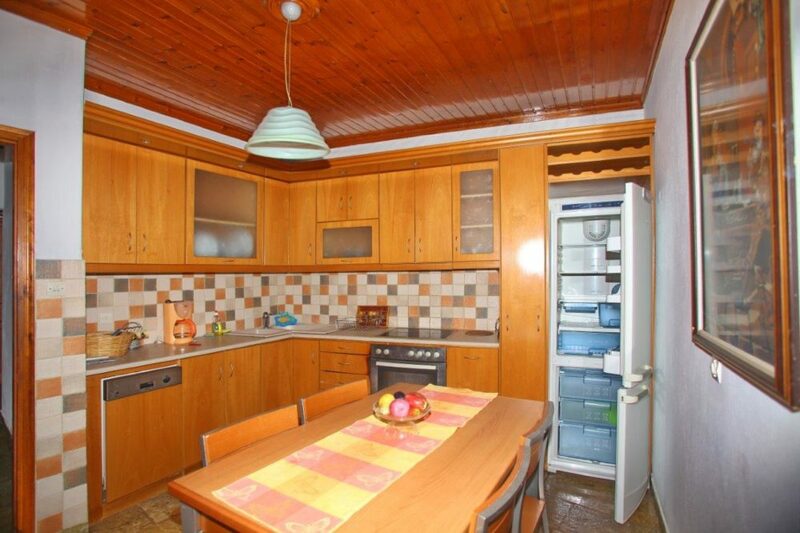 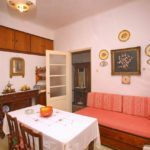 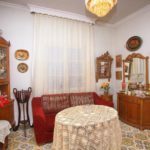 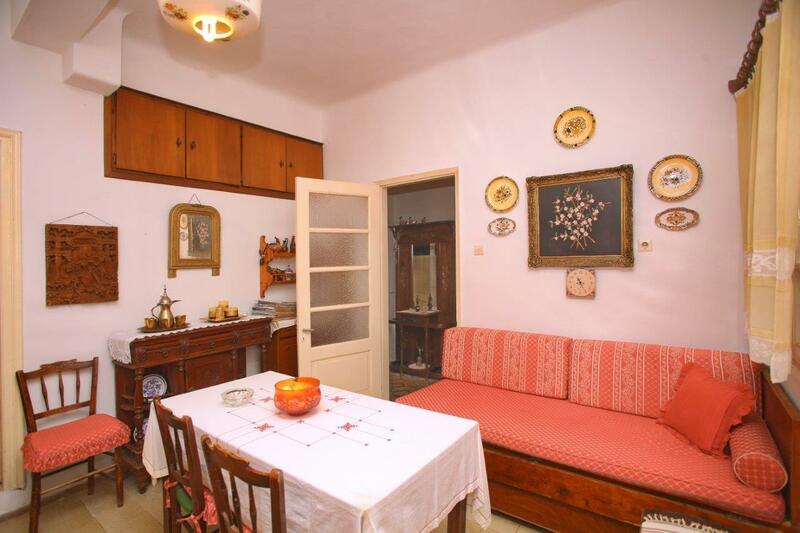 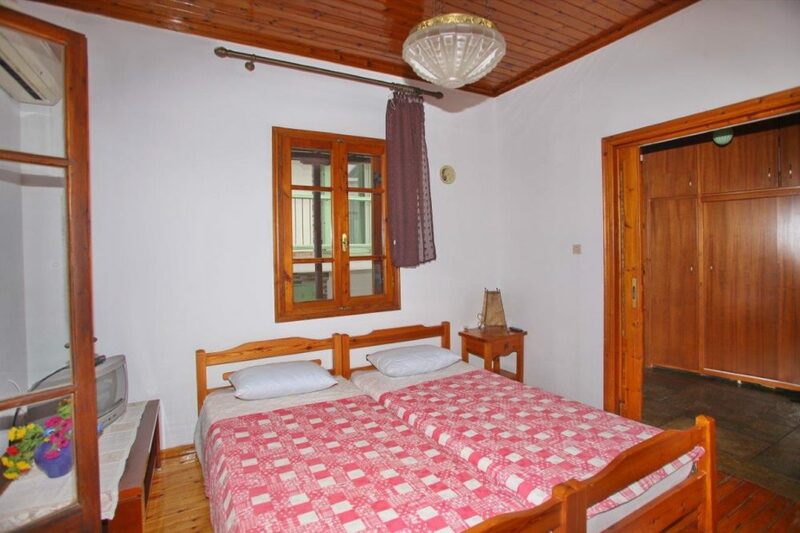 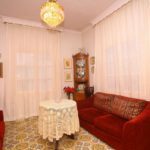 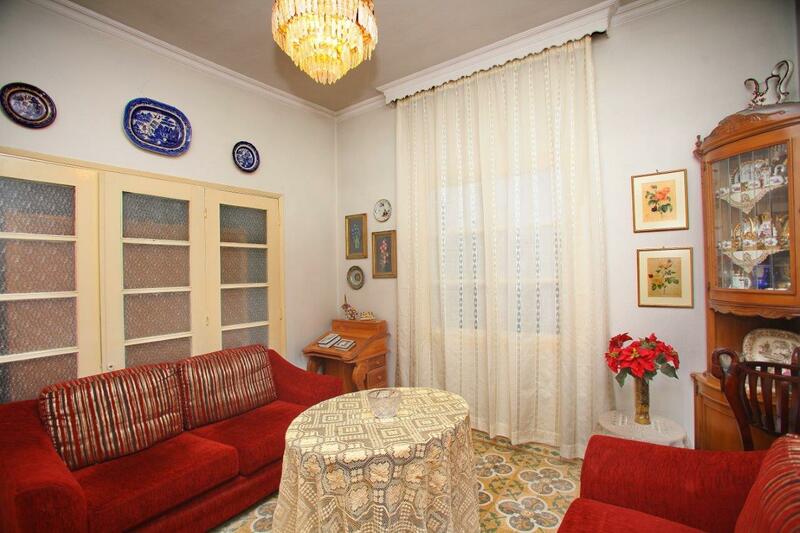 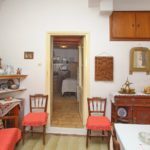 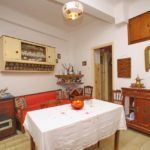 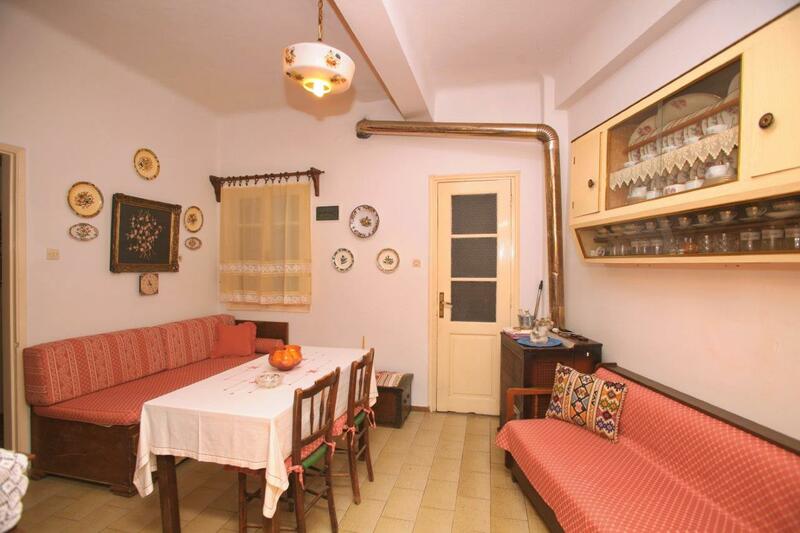 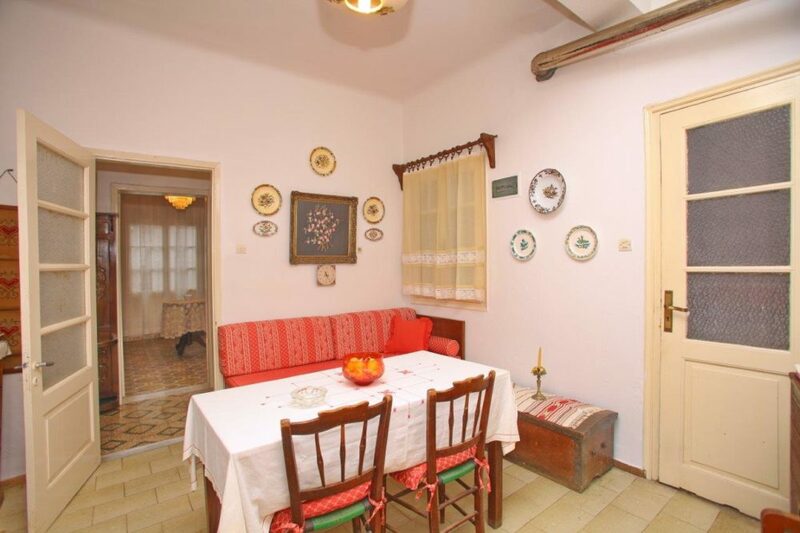 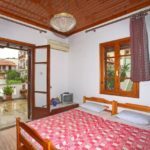 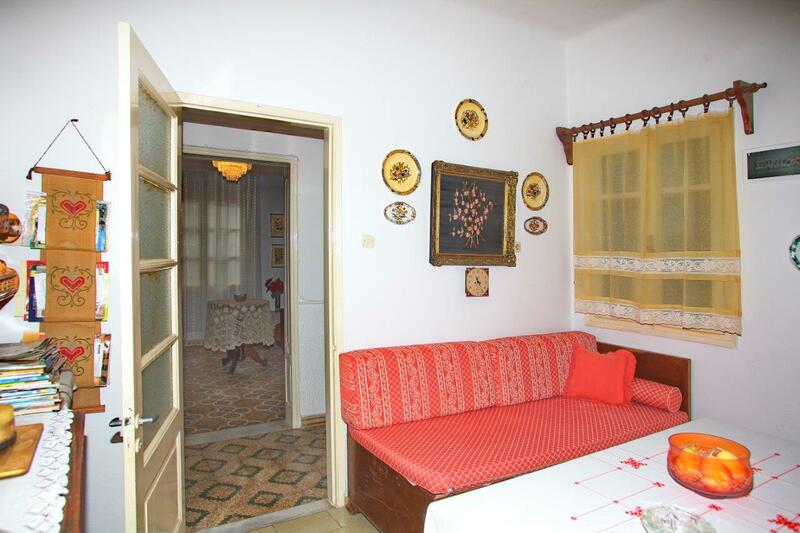 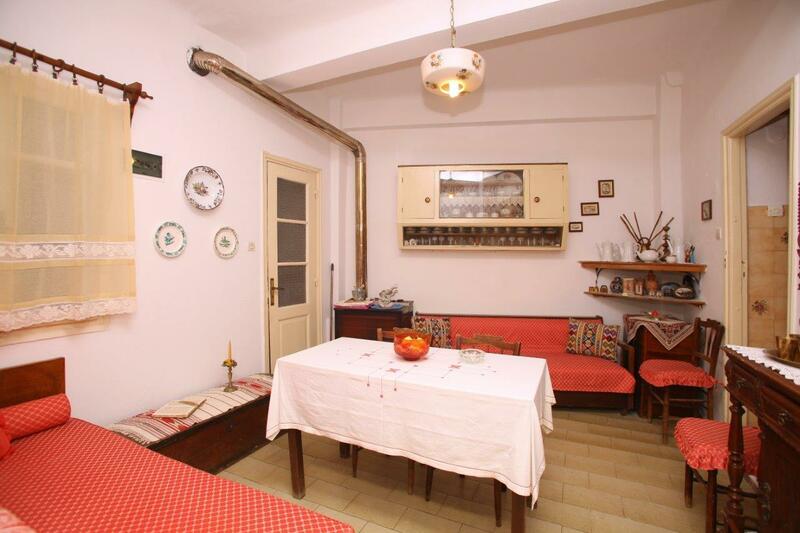 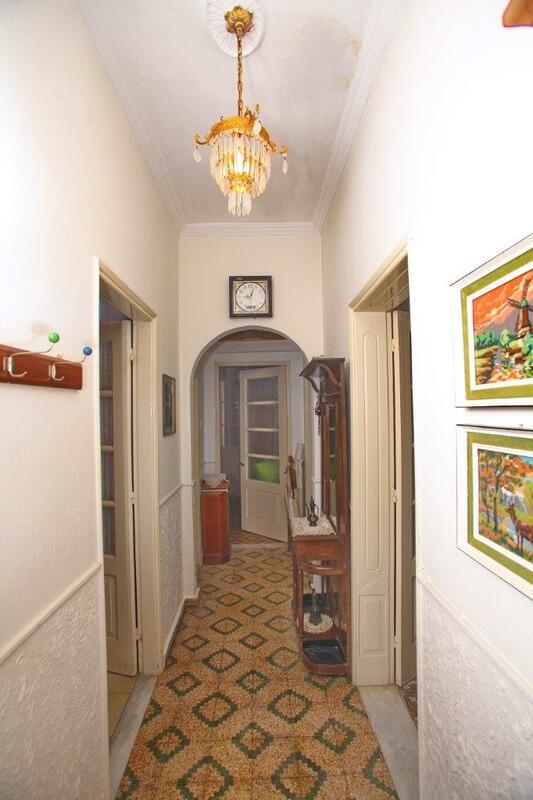 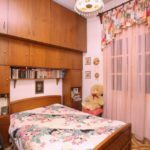 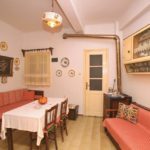 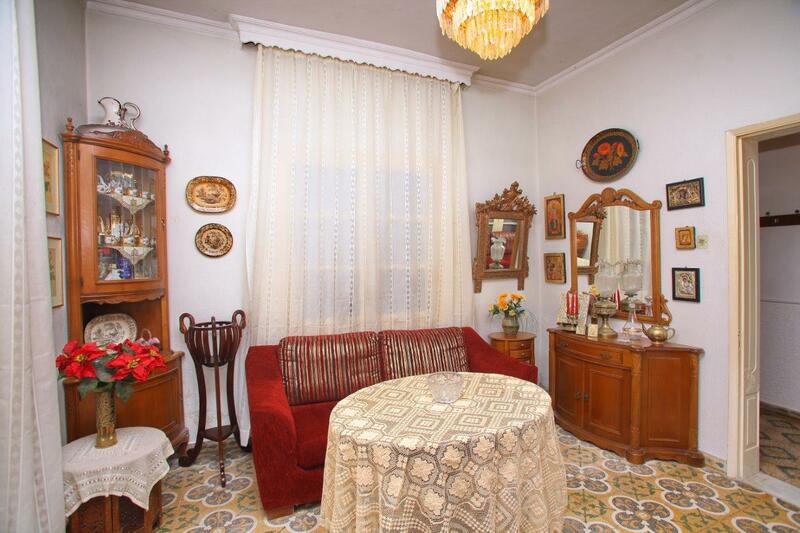 The first floor has a total surface of 65 sqm and this floor was constructed in 1992 and it is used as a rental flat for tourists during the summer season. 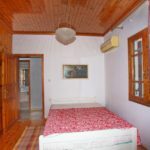 The first floor has two bedrooms, bathroom, kitchen and living room. 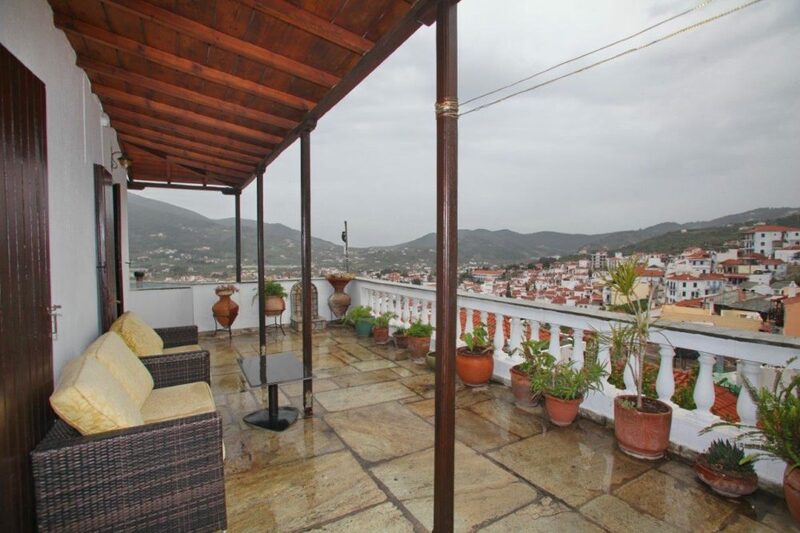 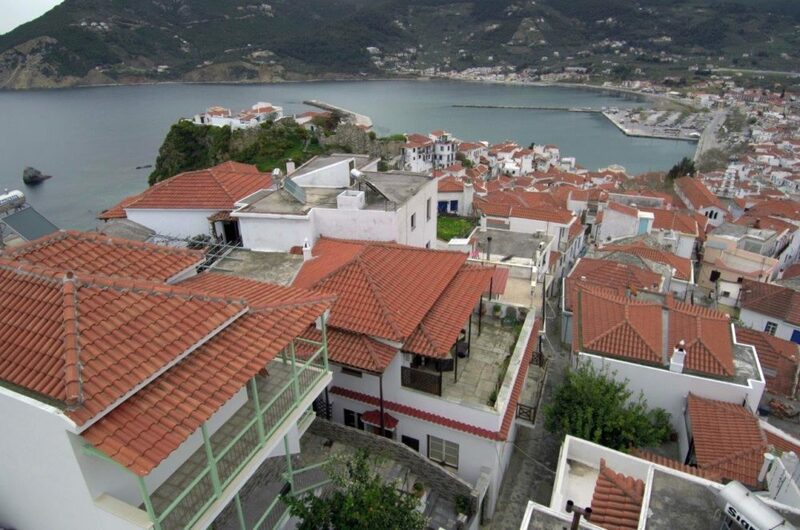 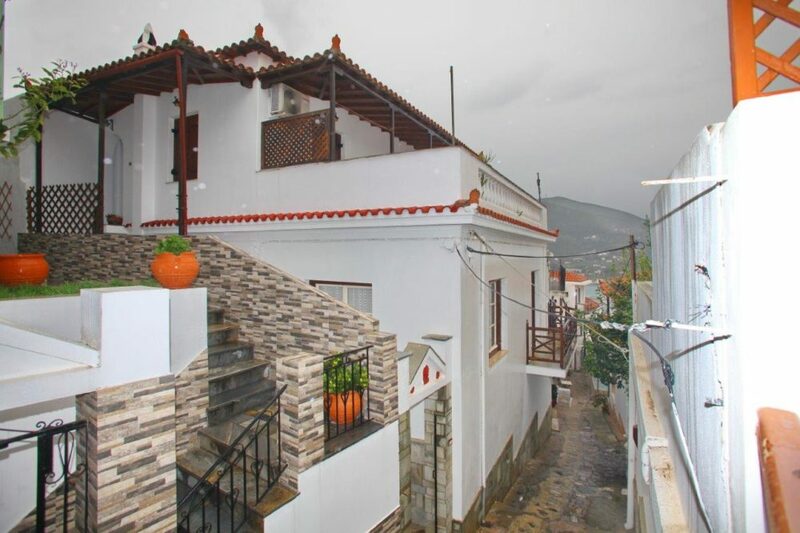 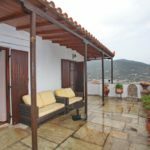 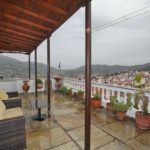 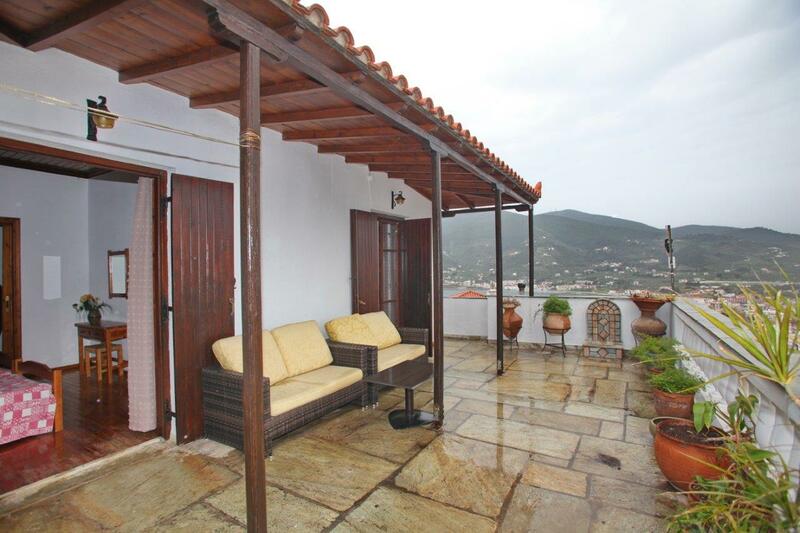 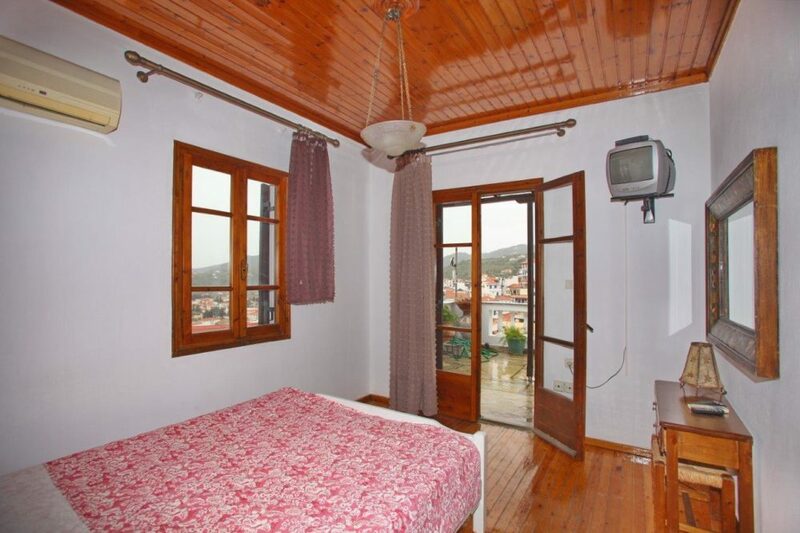 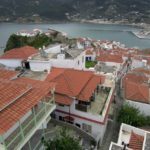 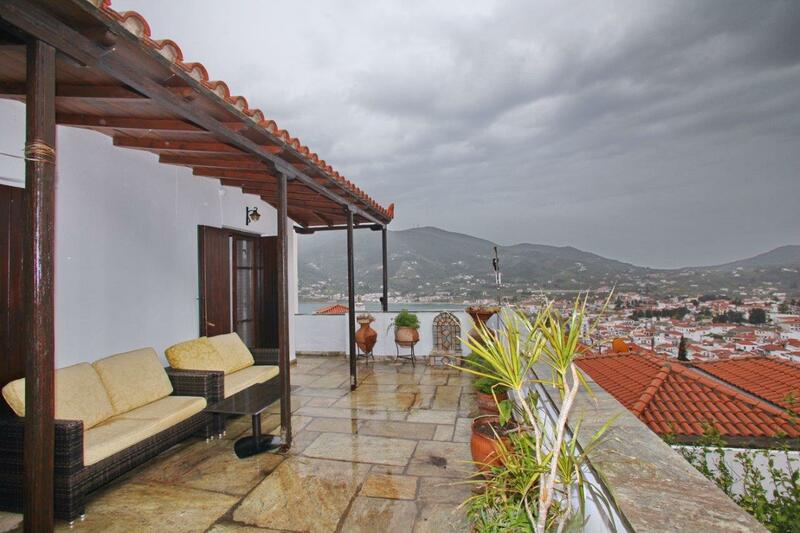 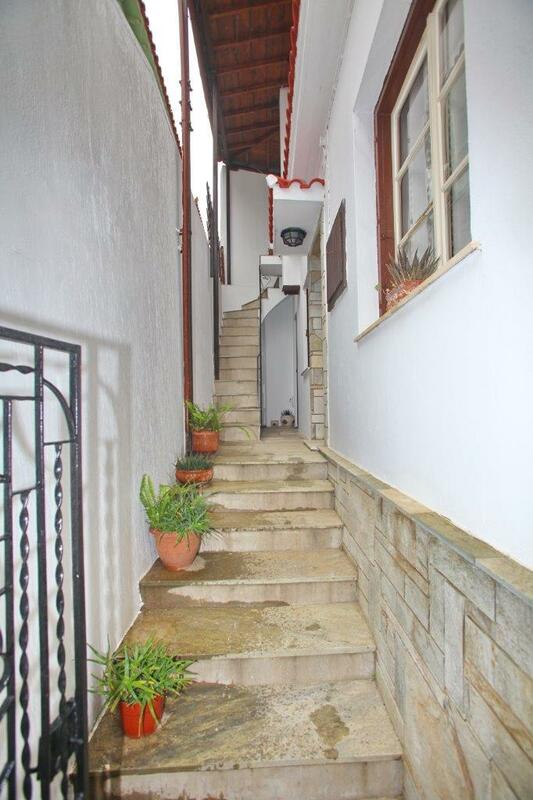 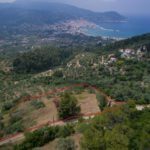 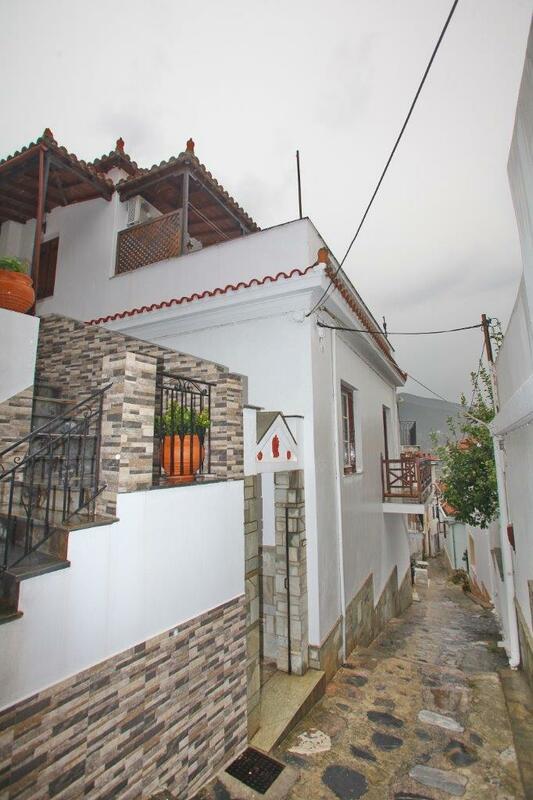 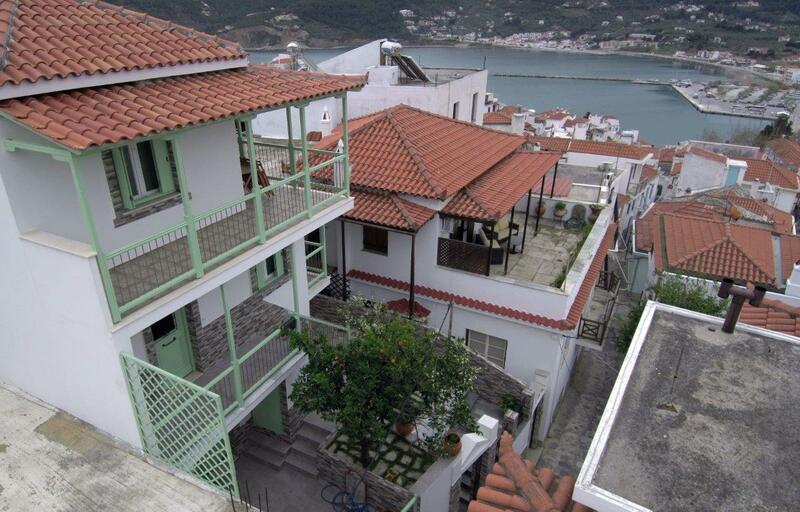 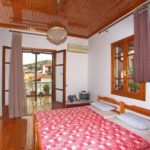 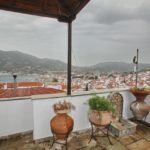 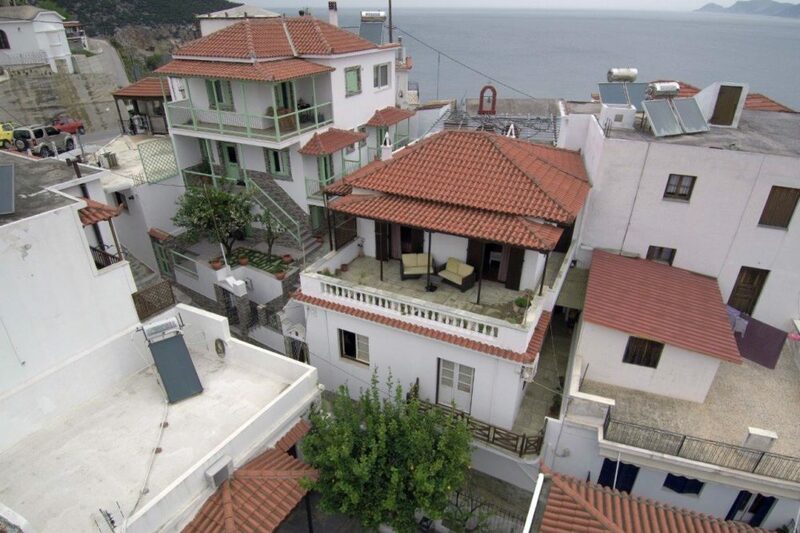 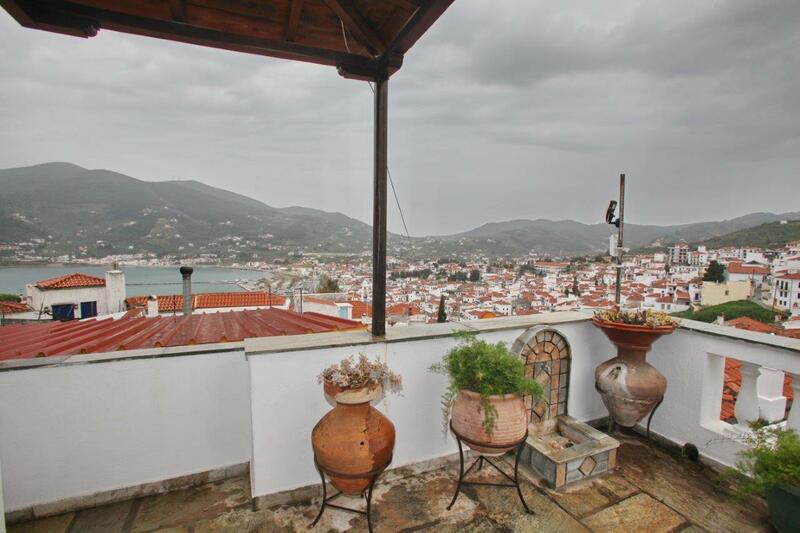 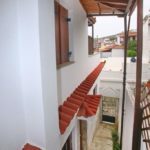 It has a big terrace with an excellent view over the island, the sea and the port of Skopelos. The building has an easy access from the ring road. 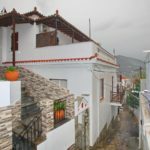 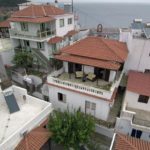 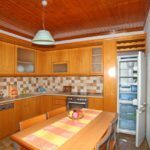 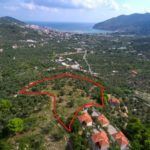 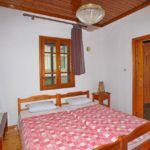 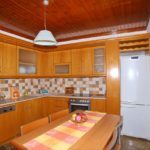 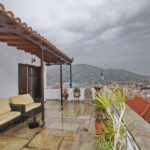 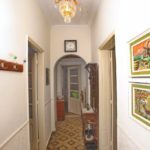 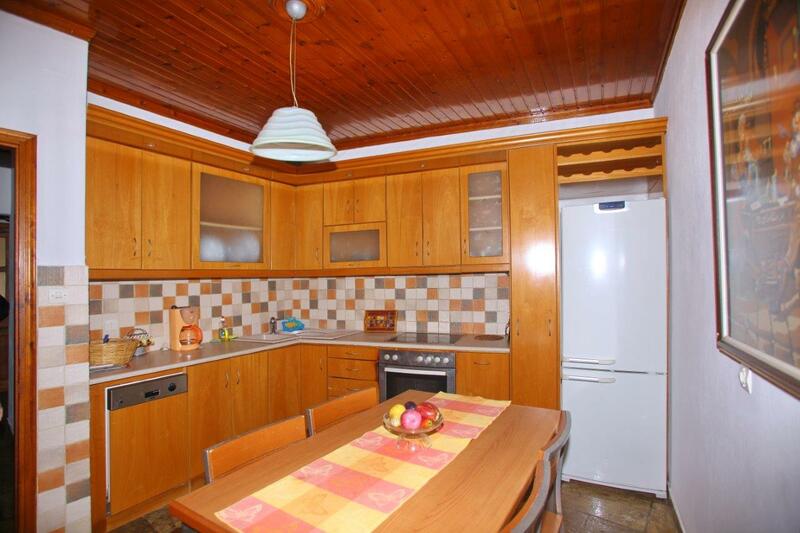 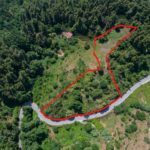 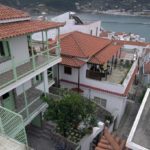 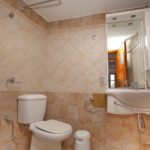 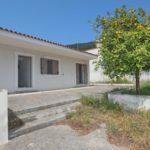 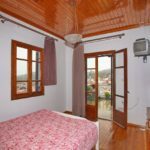 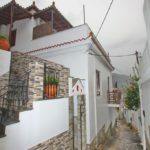 It has a good value for money not only as a family building with two independent houses but in particular as an investment for the touristic season to let it.